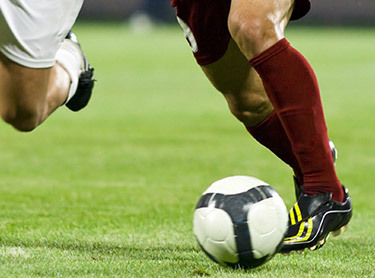 Football is a great game, one that millions enjoy all over the country, but there is no doubt that it is a sport that requires players to protect themselves from injury. 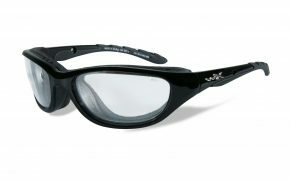 Aside from pads, helmets and so on, prescription football glasses are an essential part of the kit that those with prescription glasses should have. 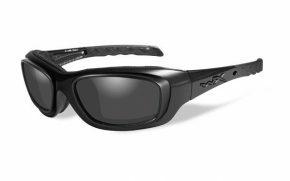 Whether its stray elbows, fingers, ball, mud or dust and debris blown by the wind, your eyes are exposed out on the field, and a good pair of prescription goggles for football can protect your eyes throughout the game. 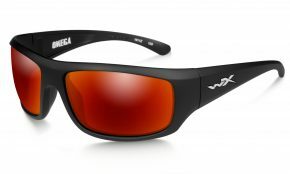 With a wide choice, the right sports prescription goggles can make all the difference to your enjoyment of the game. If you think about the things that happen during a football game, no matter what position you are playing, then having a secure, comfortable fit for prescription football goggles is essential. The last thing you need is for your eyewear to come off during a play, or to be uncomfortable and bothering you all game, losing your focus. 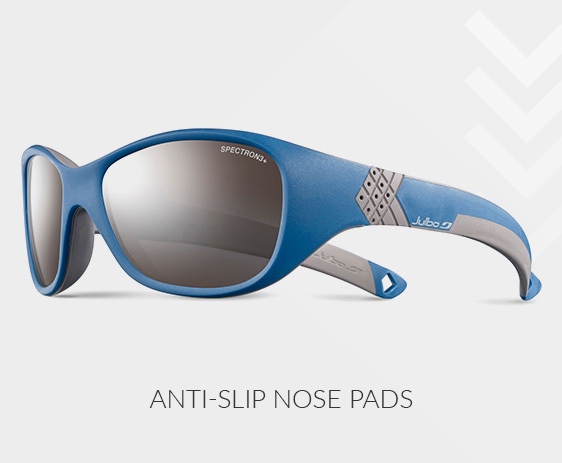 Anti-slip nose pads keep your prescription sports goggles for football in place at all times, right through the game or practice session. That means perfect vision all the time too, and with that comfortable, secure fit, prescription football glasses become part of you and not something you think about. Anything can happen on a football field, and your prescription football goggles needs to be strong enough to stand up to the hard impacts that they will inevitably get. You know why you need a strong helmet, but your glasses need to be able to take just as much punishment. 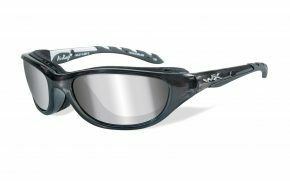 Imagine if an impact shattered them, shards of polycarbonate near your eyes could be a major problem, and that is why the best sports prescription goggles are made tough, and they will not shatter under impact. 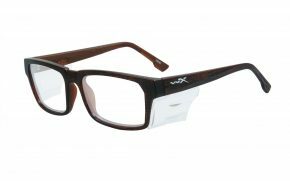 You need clear, unobstructed vision to perform at your best whether in practice or on the field during a game, and prescription football glasses that feature low profile frames and slim temples help you achieve that. 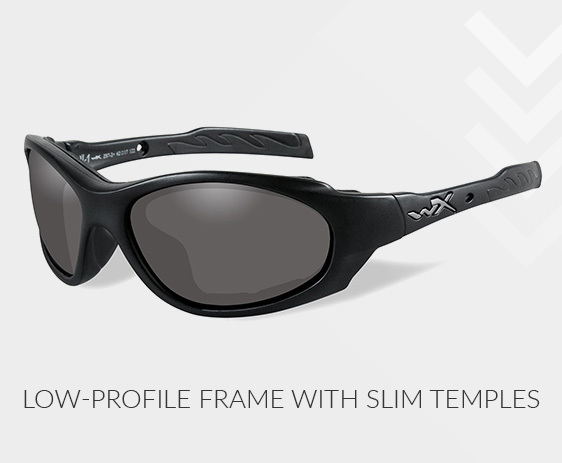 Not only that, they fit inside your helmet much more easily, providing a comfortable fit that more bulky sports glasses cannot manage. 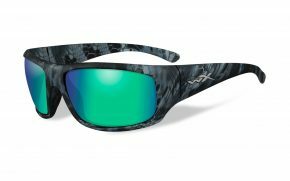 The lightweight, slim design makes prescription sports goggles for football comfortable all-day, ensuring you play your best game every time. 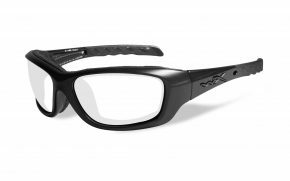 With so much choice out there, knowing what to look for when choosing prescription football glasses or any sports prescription glasses can be a challenge, but there are some things you can look out for that will help you find the eyewear that fits you best. 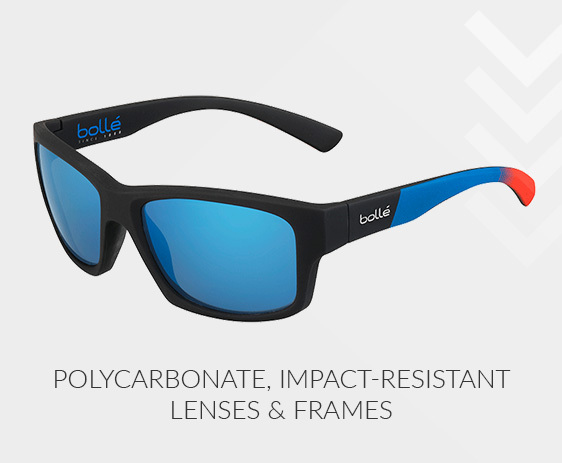 For maximum strength and shatterproof impact performance, there is no finer material for your prescription football glasses than polycarbonate. They are durable, provide UV protection for long days out in the sun, and have all the strength you could ever need. Many prescription football goggles also feature an anti-fogging coating, and this can be an incredibly useful thing to have as well. 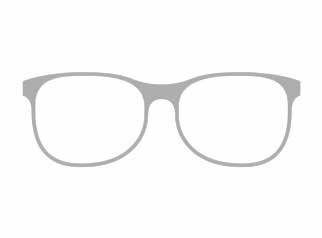 Sweating is part of the game, but that means fogged glasses and bad vision. 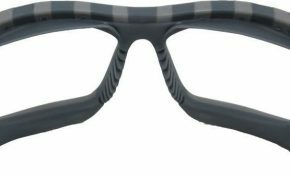 Prescription football glasses with anti-fog coatings removes moisture and prevents the fogging to occur at all, so you have clear vision from the first quarter to the last. 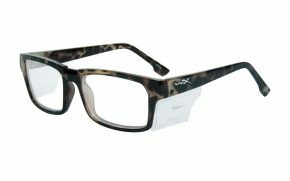 This is not just how they look, although that does matter, buy sports prescription glasses that you actually like, as that way you will definitely wear them. 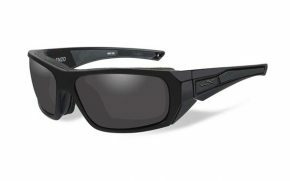 Its also about the way they fit, you want glasses that fit comfortably under your helmet, because during a game, the last thing you need is to be constantly put off by having to adjust your prescription football glasses. 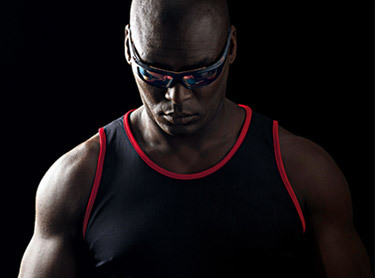 That is how you lose focus and make a mistake, you want to be the best you can be, and that means the right eyewear. 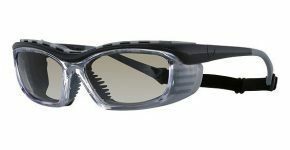 Order your pair of prescription football glasses at our amazing low prices today, giving yourself improved comfort and protection for your next game. Whether during practice or on the field, you get clearer vision for your best performance. Your eyes deserve the best, order them today.